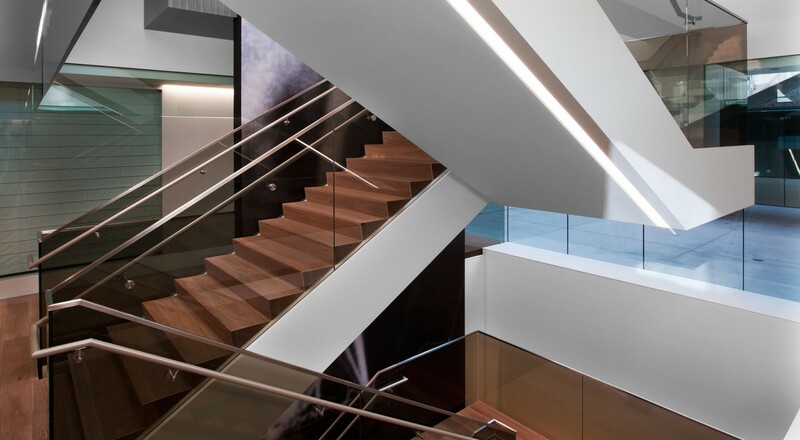 Alaska was installed by a local fabricator on the handrails of a prominent switchback stair connecting several levels at United Talent Agency, one of the largest talent agencies in the world whose clients include Johnny Depp, Gwyneth Paltrow, and Channing Tatum. The Beverly Hills headquarters features a plethora of metallic finishes including upholstery and wall surfaces. 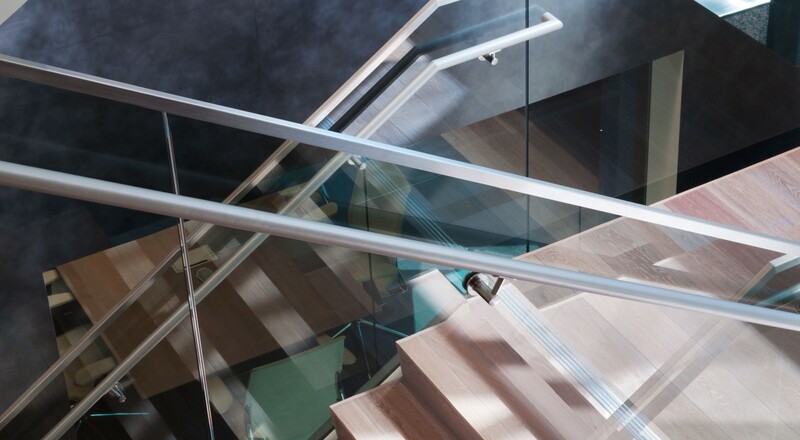 Alaska’s pearlized surface, created with a finish application containing finely milled mother of pearl, evokes a polish that perfectly compliments the stair’s polished cerused oak and tinted glass. For more information, please visit the Alaska (AL) product page.